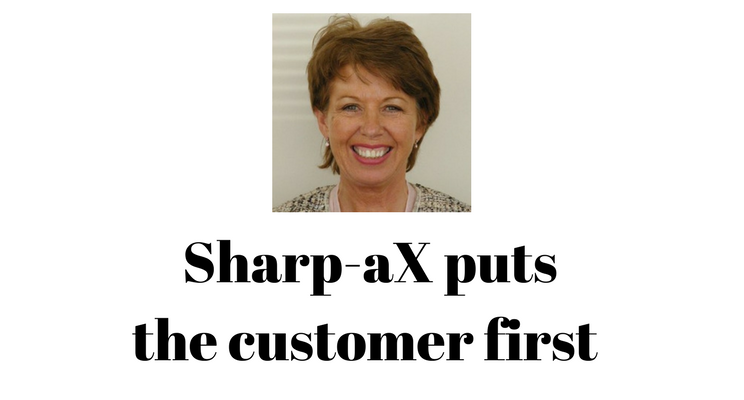 Sharp-aX Computer Systems has launched their new Customer Hub support portal. Thanks to advances in the excellent ticketing software from TeamSupport, used to manage support requests for assistance, the Sharp-aX team is able to interact rapidly with customer queries. In addition to live customer chat, Sharp-aX customers have direct access to an ever-growing library of Knowledge Base articles.